I’m obviously running a little behind here, considering I’ve currently got the June contest up and running, but still… I got it done! Here’s the May Who Takes the Cake? 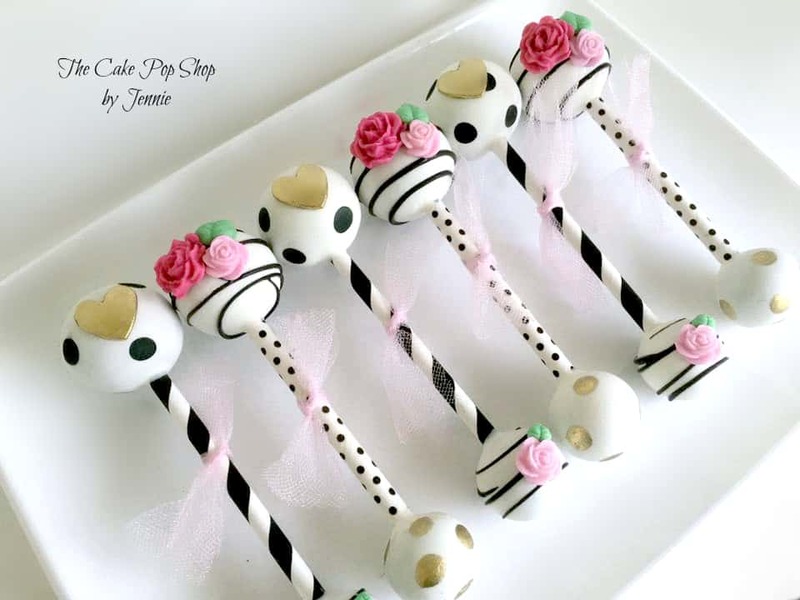 Winner: The Cake Pop Shop! 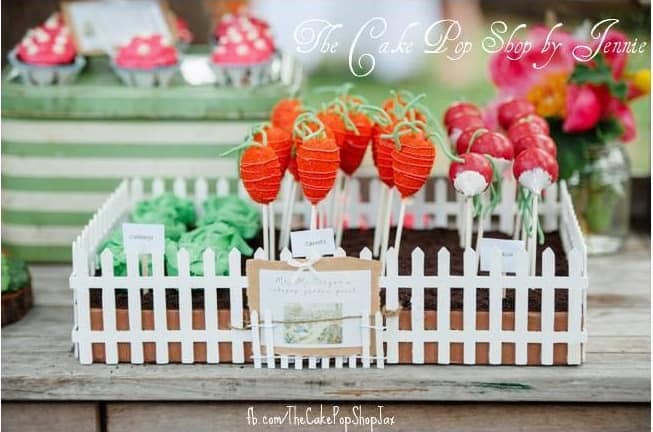 It was pretty exciting to have cake pops win the contest in May. 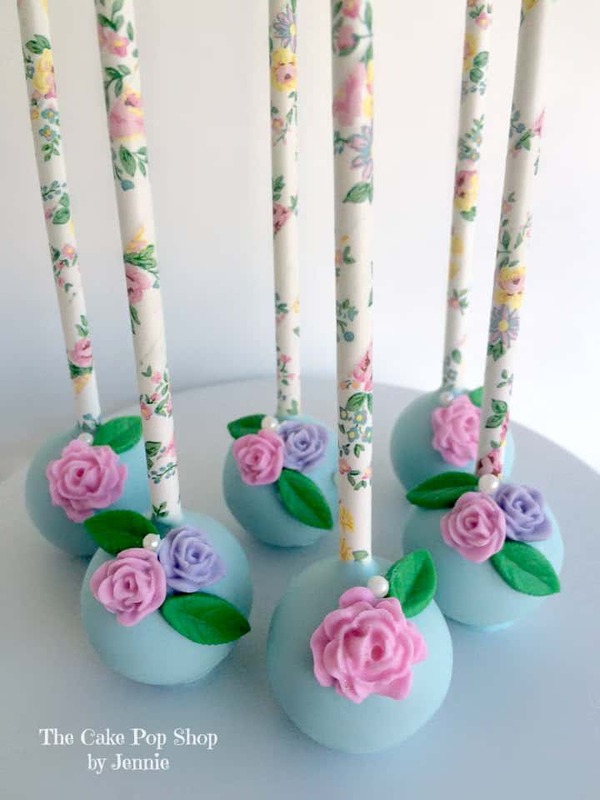 I love to recognize all forms of sweet art – not just cake – and these Baby Gone Wild Cake Pops by The Cake Pop Shop are just outstanding! Okay – let’s skip all of my rambling and get right to the good stuff. 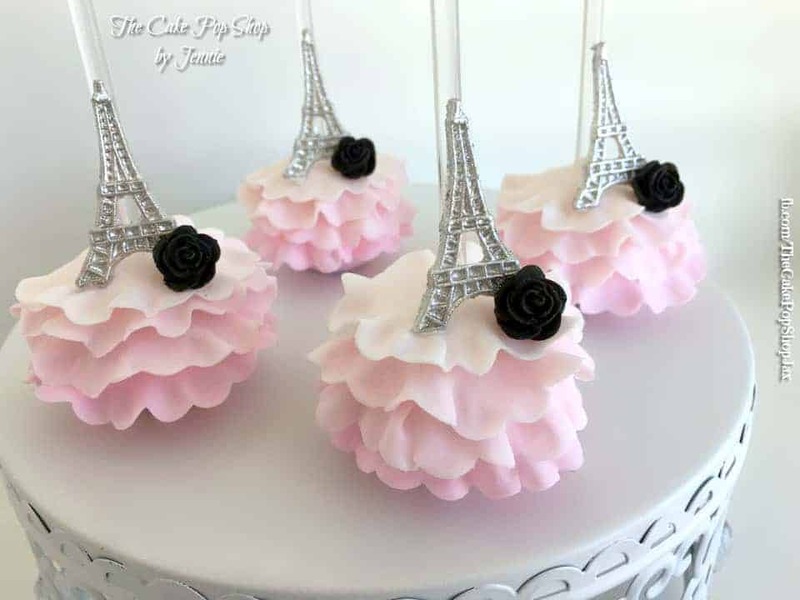 First, let’s talk about Jennie – the artist behind The Cake Pop Shop! 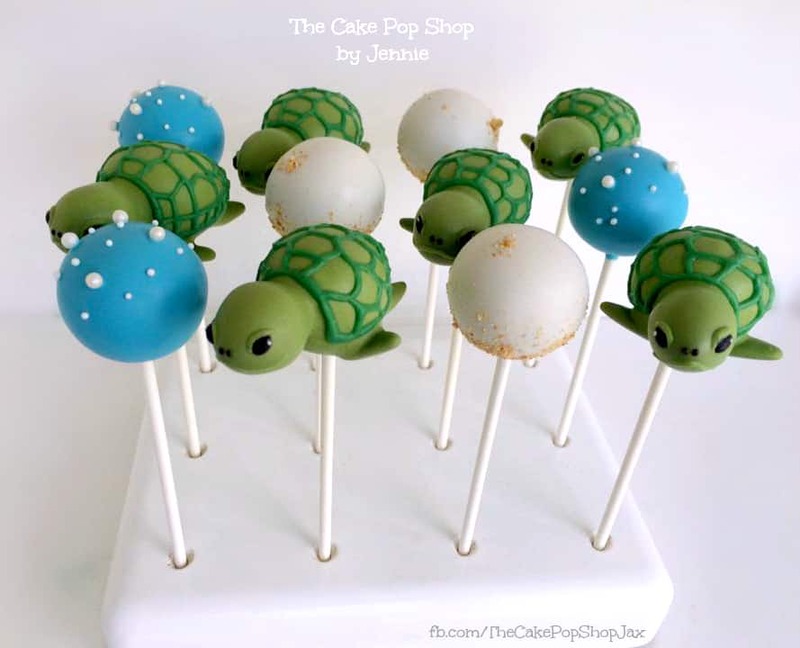 Jennie Gibson is the founder of The Cake Pop Shop in Jacksonville, Florida. 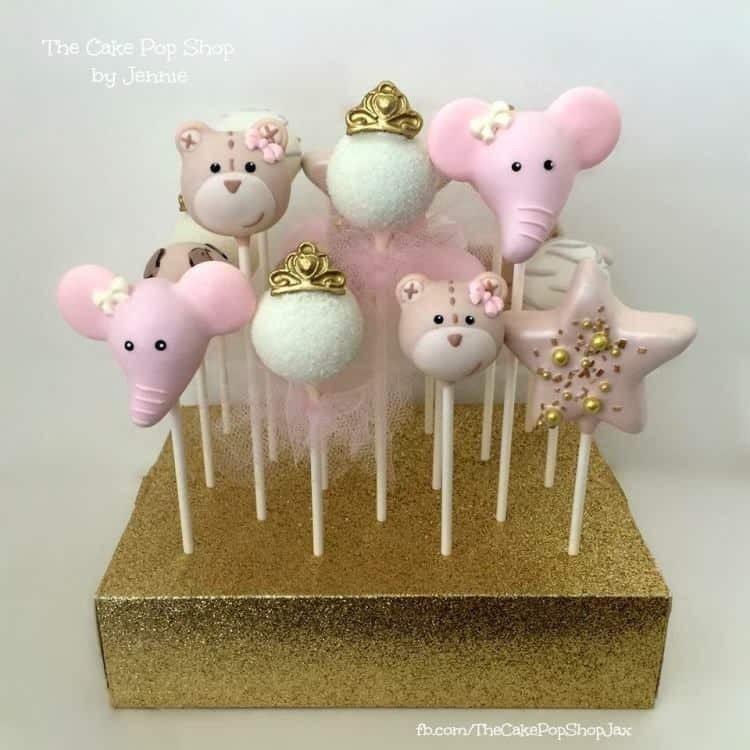 Prior to opening her cake pop business, she was an inspiring zoo keeper and worked as an educator at The Jacksonville Zoo & Gardens while attending the local college for a BA in biology. After a terrible accident that left her disabled and unable to stand or walk for long periods of time, Jennie and her husband were blessed with their son Sammy. The birth of their son wasn’t without complications, however. He was born with medical complex needs and is autistic. 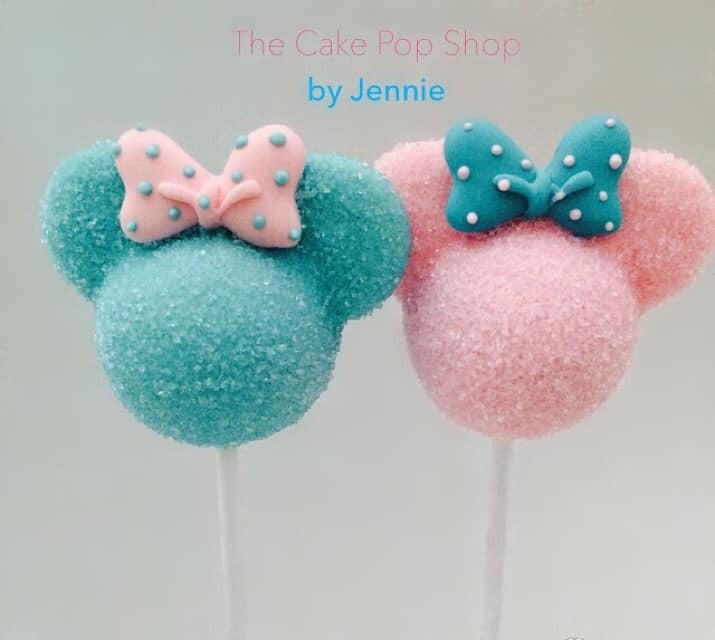 Being the fighter that she is, Jennie has taken life’s adversities and created a cake pop empire that allows her to be a business owner, tap into her artistic creativity, and have the flexibility to spend time with her son to be his advocate and biggest cheerleader. She is truly an example of turning life’s lemons into lemonade. 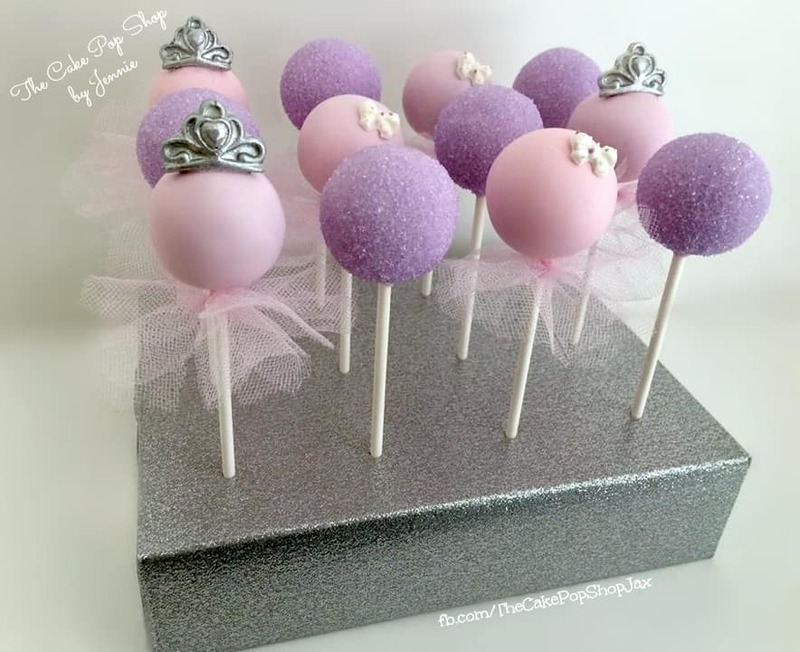 The Cake Pop Shop has been featured in Style Me Pretty, Pop Sugar Mom Blog, Buzzfeed, The Pint Sized Baker, and has been published in Jacksonville Magazine, and Twinkle Twinkle Magazine. 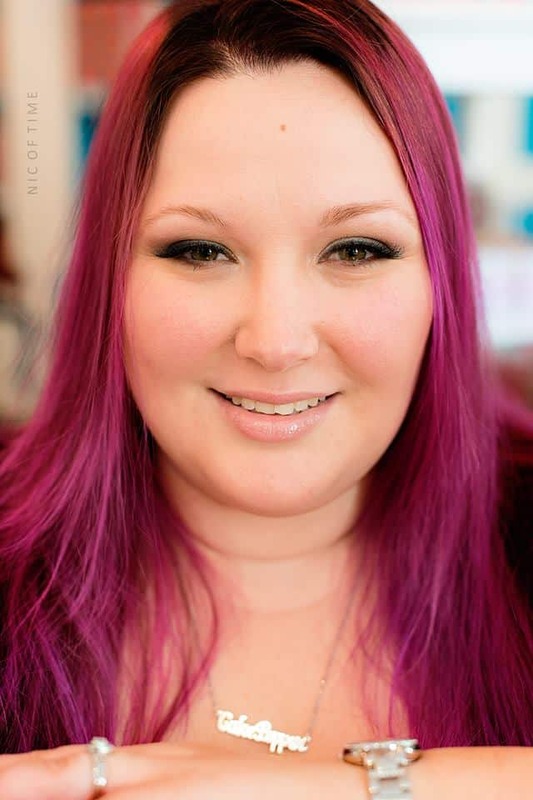 She is on the Committee for Cake Pop Con, has made tutorials for The Pint Size Baker, and others, and has been an expert of various cake pop panels, taught classes and loves to help beginning cake pop business owners. Among her clients are the Jacksonville Jaguars, The Omni Jacksonville Hotel, Crowley Maritime Corporation and even international clients that hold conventions in the Jacksonville area. What an amazing and inspiring story!! Congratulations again Jennie! Happy Caking Everybody! Click HERE to see which contest is happening now! Such an inspirational story Jennie. 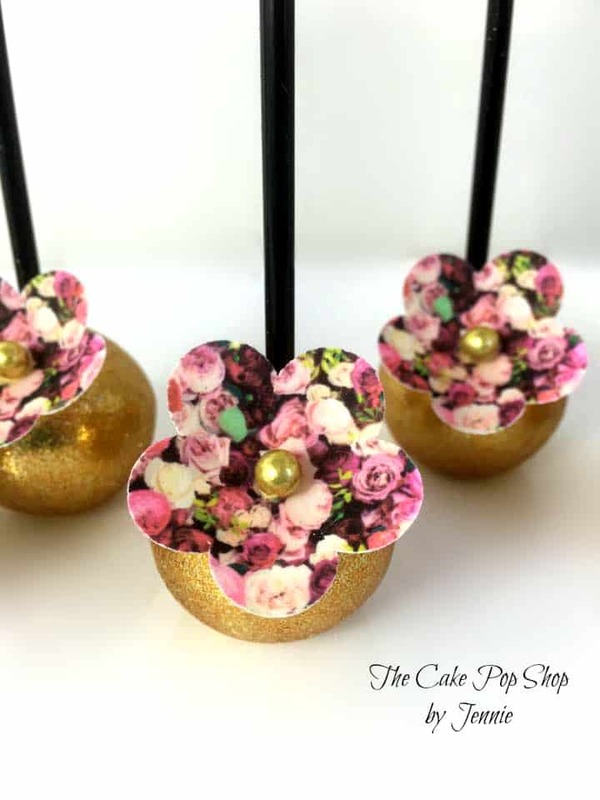 After looking at all these beautiful cake pops i totally understand why you were picked..Congrats !! 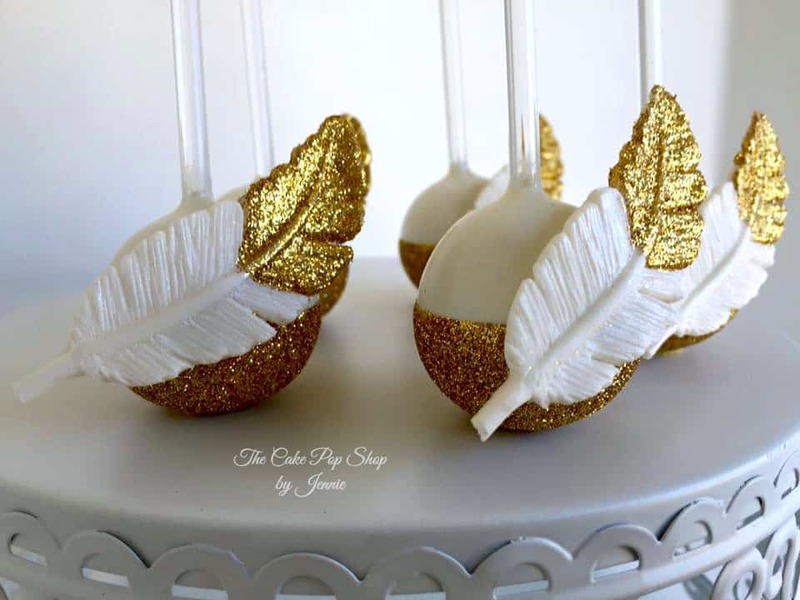 All I can say, Jennie, is “WOW!” Your cake pops are a work of art!!! Congratulations!!! Jennie, your designs are beautiful and I very much enjoyed looking at your work posted above. I’m on my way to your other pages to view more of your lovely designs. As the mother of a 34 year old developmentally disabled adult child still living at home I greatly admire “all” of your positive drive, energy and accomplishments! !